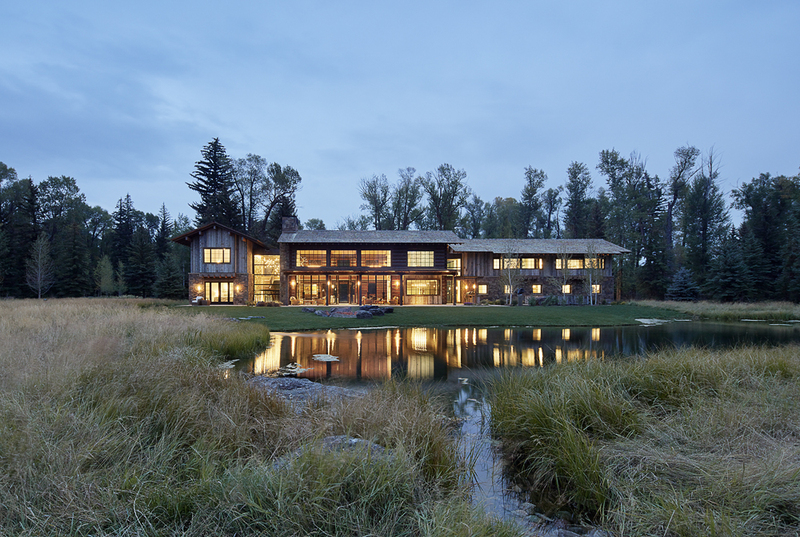 Read Brombal Case Study #6: Owl Ditch Ranch. 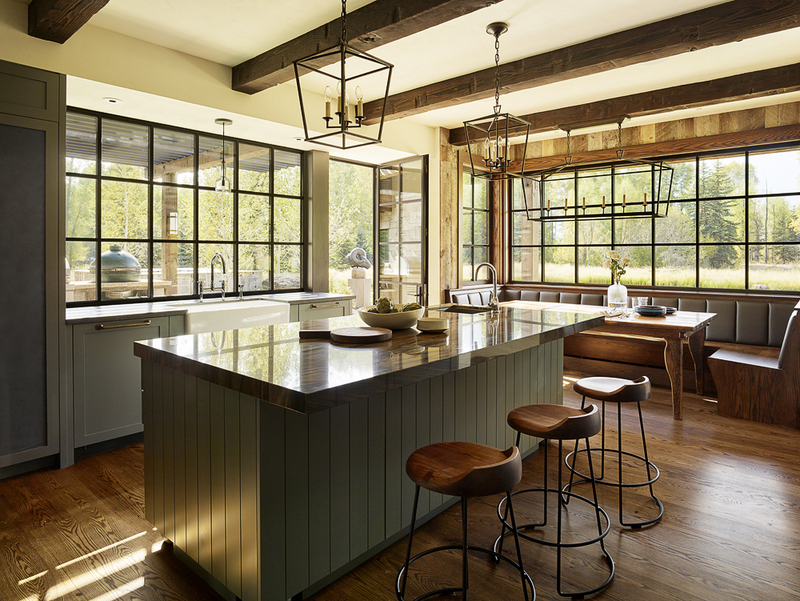 For challenging metal window and door projects that call for custom, high performance fenestration solutions, contact sales@steelwindowsanddoors.com. 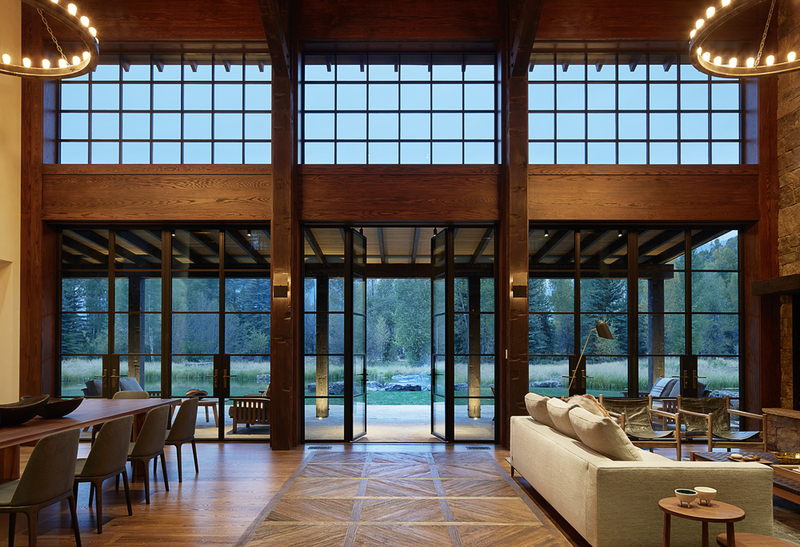 Our beautiful Brombal thermally broken luxury metal windows, doors, and curtain walls are tested for wind, water, air, and structure to ensure beauty meets high performance. 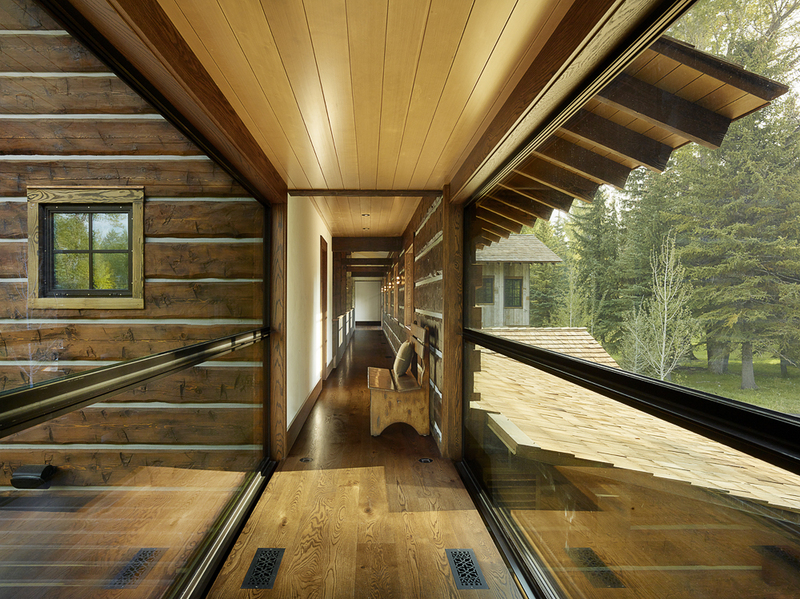 Project: CLB Architects. 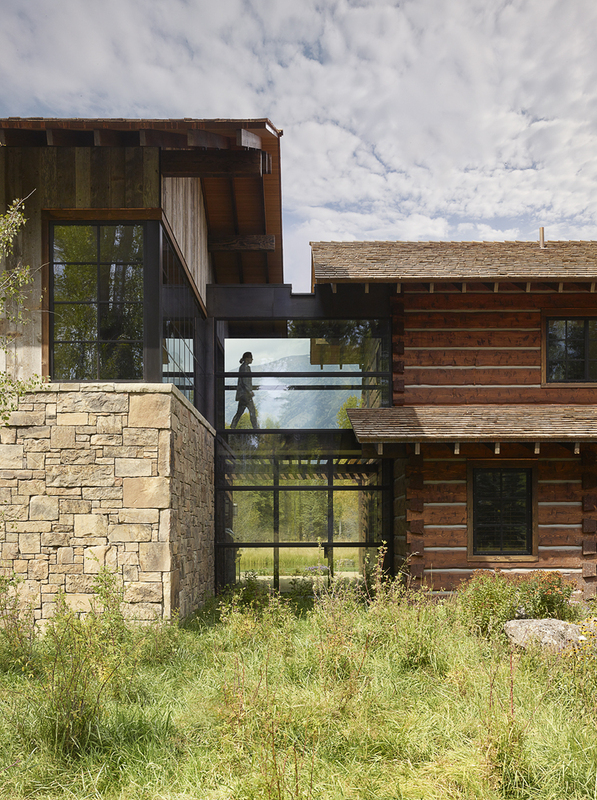 Builder: Peak Builders Inc. Photo: Matthew Millman.